It’s Our People That Make You (and us) Shine! 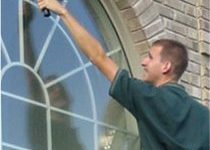 We value the experienced and long term employees on our team, accustomed to working in many of the Ann Arbor area’s premier offices and homes. 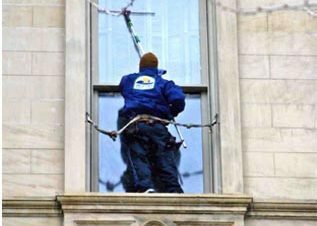 Our new Technicians spend over a year in Our structured training and mentoring program before we consider them fully trained to make you, your business and your windows shine! feeling of sparkling clean home windows! 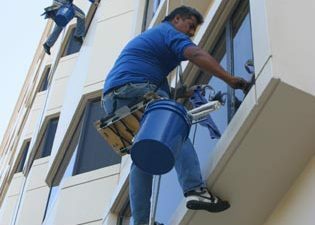 Our residential window washing specialists are well trained, courteous, and careful. 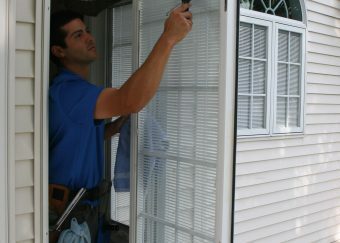 We will respectfully care for your home’s windows and protect your landscaping and furnishings. 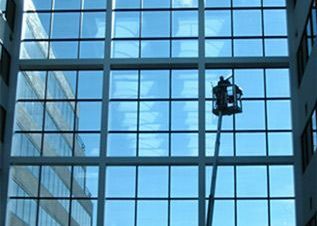 of your Ann Arbor area office, store-front or restaurant to the highest high-rise, we carry the experience and equipment to complete any window cleaning job quickly, reliably and efficiently. Plus of course; we are experienced, fully licensed, insured and bonded for your protection. Off Your To-Do List… FOREVER! 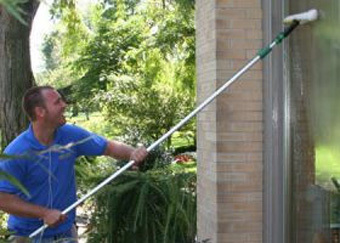 We have the easy fix for the on-going problem of dirty windows. 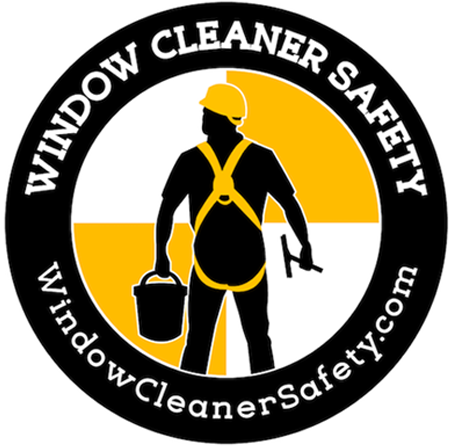 Sign up once now and your windows will be automatically cleaned for as long as you want them clean. You’ll need to think about it again – just sit back and bask in your improved outlook. We know you’ll LOVE the convenience! 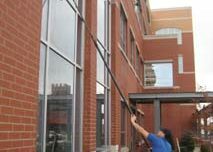 Great Lakes Window Cleaning is Fully Insured & Bonded for Your Protection. For your commercial property; please call or send us an email to have a certificate of insurance emailed to you from our insurance company.